Great Location for a New Build! This vacant lot sits at the entrance to the new Stonecliff subdivision on the south side of Clear Lake. 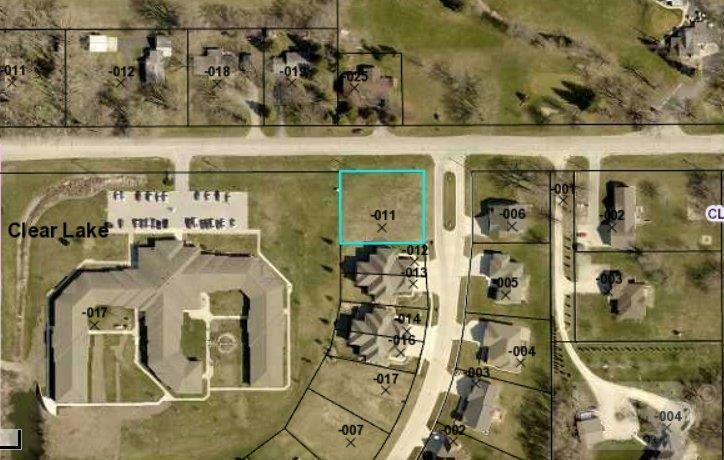 The corner lot is approximately 120' X 140'. All building plans need the approval of owner and homeowners association. For more information please contact the Realtor.